Advice involving tax is always expensive. Professional tax advisors, for instance, can cost up to 200 per hour to file returns. The amount can even be higher depending on the type of services you need. The problem is that most families may not afford to pay for these services. Low and medium income earners can file their tax returns for free with the aid of online e-File tax providers, but there are also others whose situations might be more complicated, or have changed their state of residence within the year. Such people may find it difficult to file their tax returns on their own and even when they try; they may risk filing incorrect return. The good news is that there are sources available where you can get free tax advice. Many taxpayers believe that the IRS, (Internal Revenue Service) is the most threatening US government institution. This might actually be true considering the amount of money that they are able to get from the citizens’ pockets in form of taxes every year. But no matter how big and intimidating the institution is, they are still in a position to help you when it comes to getting free tax advice. The institution has a toll-free hotline, making it easier for people to call if they have any issues concerning taxes. Since they are the ones who came up with the tax laws, the IRS is the best place to start when it comes to getting free tax advice. They offer their services from Monday to Friday between 7 AM and 10 AM. the IRS free hotline number is 1-800-829-1040. Low and medium income earners and the elderly also benefit by getting free tax preparation by the IRS. These are considered as people who may find it difficult to prepare tax returns on their own. For US residents with a yearly income of not more than $54,000, those who do not speak fluent English and the disabled, the VITA program from IRS can come in handy. IRS-certified volunteers are willing to assist those who qualify in preparing tax returns. Before you visit the VITA site, ensure that all your documents are in order, and you should also be prepared to give the required information. Just as the name suggests, this program offers free tax advice to the elderly and also helps in filing their tax returns. The program was initially meant to assist people above the ages of 60, but there is no specific age limit required to access the services. The program is specifically designed to attend to any questions concerning pensions and retirement. This is a non-profit arm of the AARP (American Association of Retired Persons) that provides tax help in about $5,000 locations through TCE and VITA. If you want to file your tax returns, you can find these tax counselors who have an advanced training from the Internal Revenue Service. The service is usually available for people with 50 years of age and more who also earn low to medium income. This program is provided to the members of the military, together with their immediate families by the Department of Defense. Through this program, miliTax consultants trained by the IRS are available during the tax filing period for 7 days a week between 7 PM and 11 AM. You can also get in-person assistance. This is a program offered by the federal and state governments that provides funds to legal aids organizations to assist people with low income and those who whose English is their second language. The main providers of this program are business and law schools. You can find some providers who may require you to pay a nominal fee. This is also another organization within the Internal Revenue Authority that was formed with the main aim of protecting the rights of taxpayers. The taxpayers advocate service is used by people who have failed to resolve their issues concerning taxes through IRS channels. Their branches are available in every state. 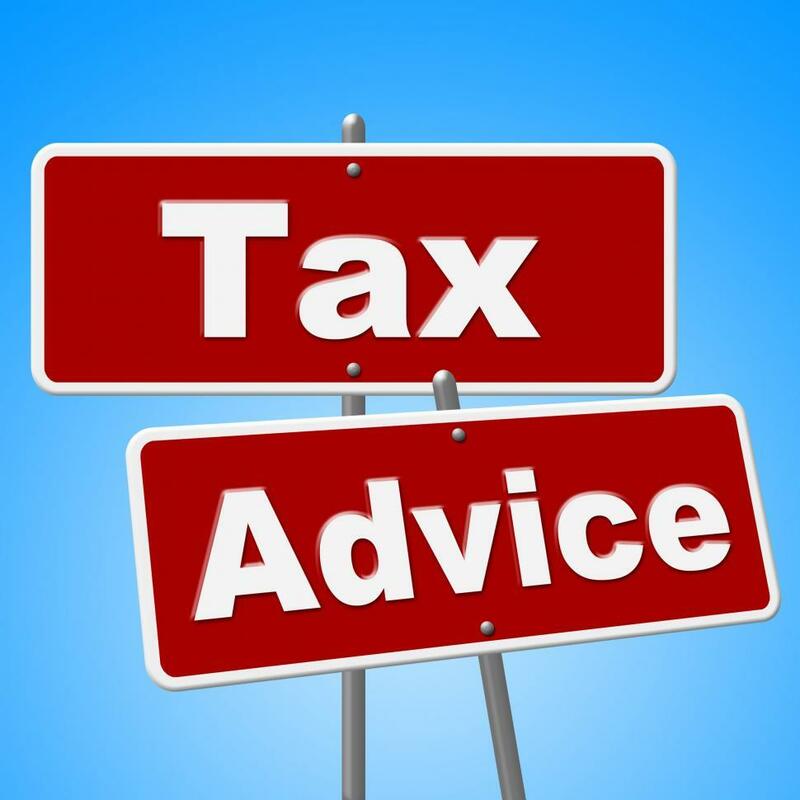 There is also a good number of websites and blogs that offer tax advice for free. But as you already know, you pay for what you get. 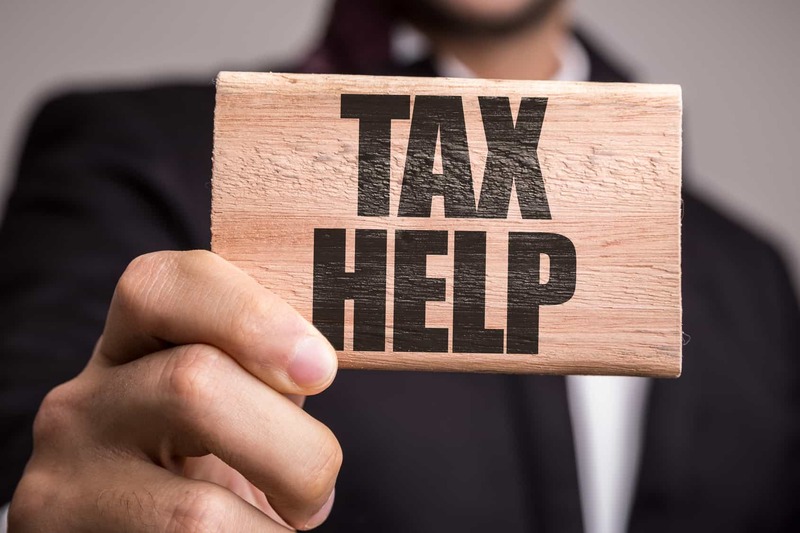 So as much as some of your tax questions may be answered, you should also remember that you won’t be asking professionals, and some of them may not go into details concerning your questions. When it comes to complex questions, they may recommend a professional for you. There are also a number of nonprofit organizations, universities, and churches that organize tax clinics. The main function of tax clinics is to provide free tax advice to people who earn low incomes within the community. There are quite a number of tax clinics and you can find one within your community online. The clinics have experienced volunteers who also want to become professionals in the tax field. Most people face challenges when filing tax returns on their own. The sad part is that with the current economic conditions, most families may not afford the expenses that comes with hiring a professional to get tax advice or file their returns. As much as low-income earners can easily file their returns for free, there are instances where you may need professional advice. The good news is that even if you do not have enough money to hire tax professionals, there are still ways you can use to get free tax advice and even get assistance to file your taxes. Depending on where you qualify, you can seek the help from the IRS, VITA, TCP, and AARP among others.